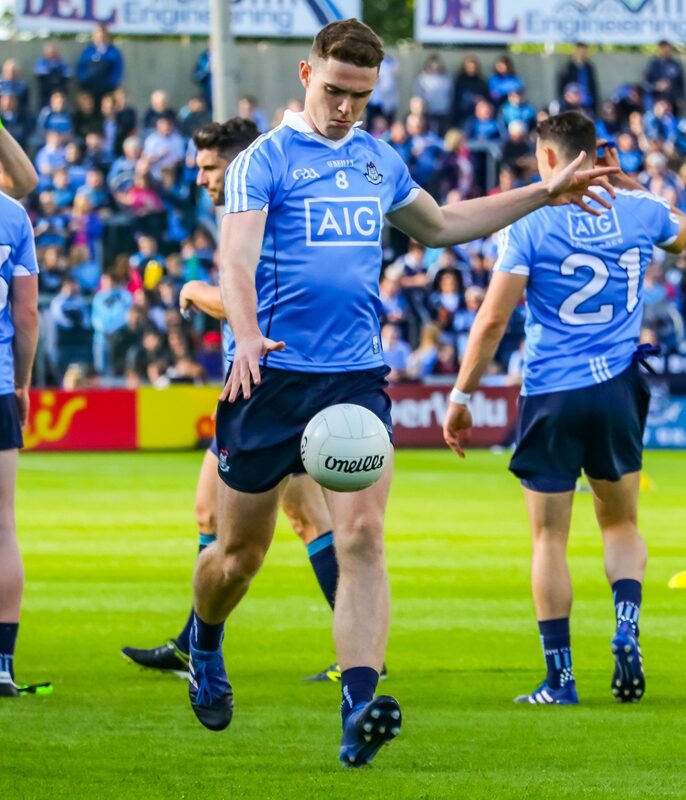 All Ireland champions Dublin got their season up and running in earnest last night in Croke Park and Jim Gavin’s side recorded a comfortable victory over near neighbours Kildare thanks in no short measure to the red hot performance from man of the match Brian Fenton. It took the Dubs to get going in the first half and Kildare took full advantage and raced into a 1-01 to no score lead. Neil Flynn got the opening point in the first minute, but his night was cut short due to an injury in the fourth minute. In the ninth minute of the first half Paul Cribbon picked the ball up on the right wing and his point attempt looked to be sailing wide of the far post, but Luke Flynn rose to stop the ball just before it crossed the end line, he turned and slotted the ball between Stephen Cluxton’s legs to raise the first green flag of the evening. That goal though seemed to spark Dublin into life and they reeled off five points in a row to take the lead, Dean Rock with a brace and one apiece from Niall Scully, Ciarán Kilkenny and Bernard Brogan. Dublin though only added two more points for the rest of the half, a second for Kilkenny and Brian Fenton with his first of the game, while Kildare hit five in the same period scored by Daniel Flynn with two and one each from Kevin Feely, Paul Cribbin and Mark Donnellan to give the Lilywhites a two point halftime lead with the score 1-06 to 0-07. Dublin though came flying out of the blocks in the second half, two quick fire points from Brian Fenton had the sides level three minutes after the restart. Jim Gavin’s side we’re now dominating possession and in the 42nd minute they carved open the Kildare defence for two glorious goal opportunities but both Niall Scully and Dean Rock failed to capitalise with both players blazing the ball wide of the target. A point from Brian Howard gave Dublin the lead and they took complete control of the game with two goals in the space of a minute from Dean Rock and Brian Fenton both brilliantly set up by Bernard Brogan. 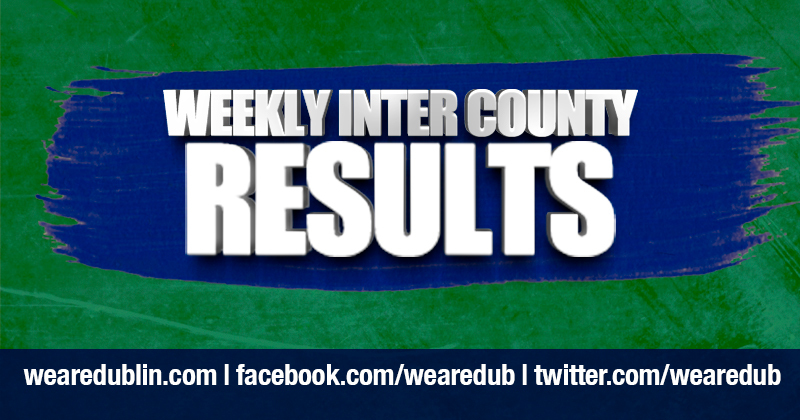 Further points from Colm Basquel and Niall Scully pushes the Dubs further in front. In the 51st minute Kildare finally got their first score of the second half a pointed Free from Kevin Feely. Dublin though were rampant and three more points from Colm Basquel, John Small and Brian Howard all but sealed the win with ten minutes still to play. The Lilywhites momentarily stopped the onslaught with two Eamon Callaghan frees but they were quickly cancelled out by points from substitute Kevin McManamon and Colm Basquel with his third of the night. With the game heading into injury time and Dublin easing their foot off the pedal Kildare put a bit of gloss to the scoreline with a pointed free from Callaghan and in the third minute of stoppage time Daniel Flynn powered a shot past Cluxton to the back of the net.